Zenius -I- vanisher.com -5th style- II > Arcade Locations > DDR in Walmart! 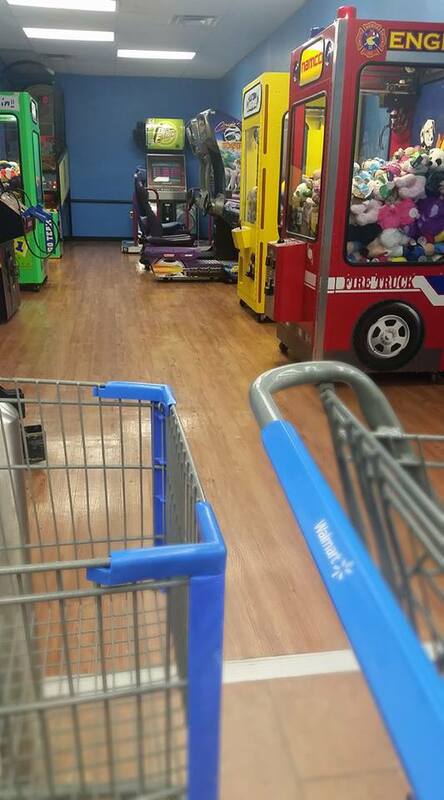 Image 4235 of 4260: DDR in Walmart! Picture Name DDR in Walmart!